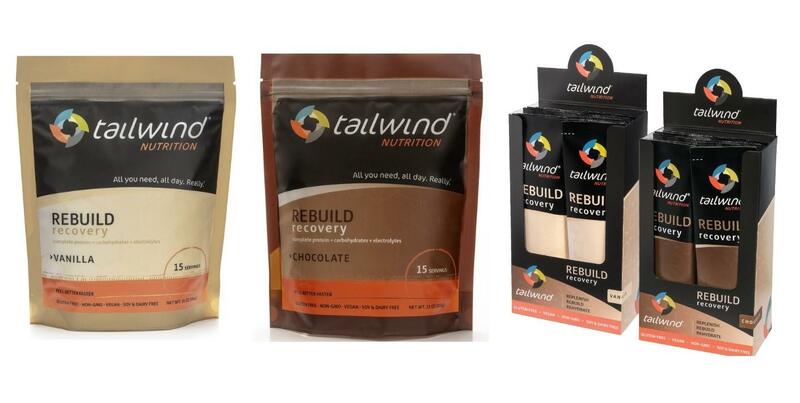 New offering will have all the benefits of the original Rebuild, but with 70 mg of caffeine. 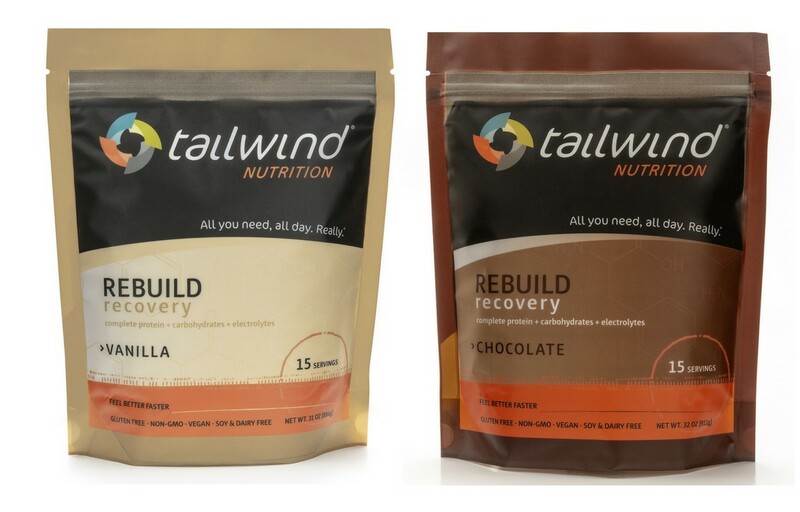 Tailwind Nutrition Rebuild Coffee will be made with real coffee beans for an authentic flavor and a sweet buzz. 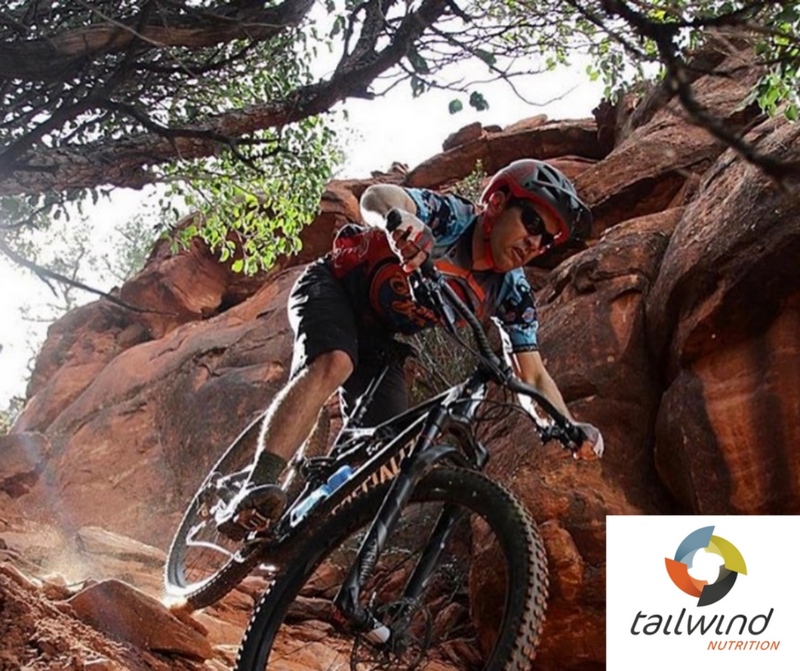 After big rides, Mtbr’s tester often needed a nap just to stay awake in the evening. And either way, we were fairly useless around the house. 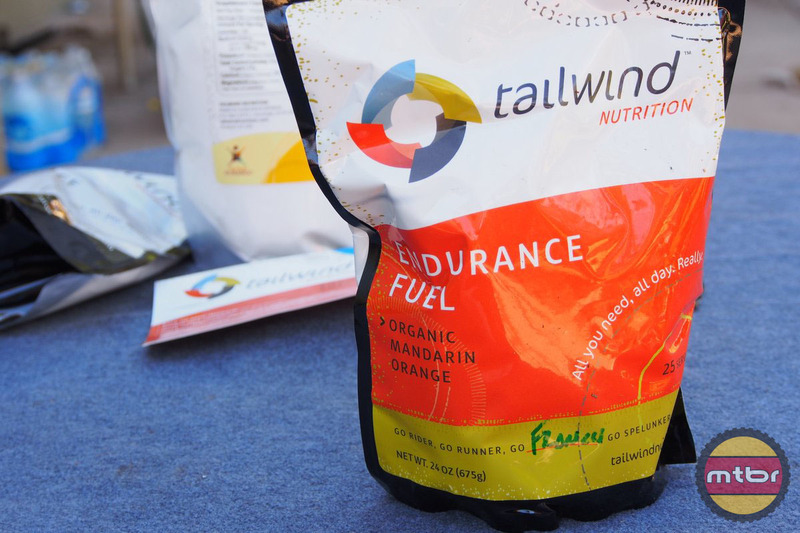 Could Tailwind Rebuild help? 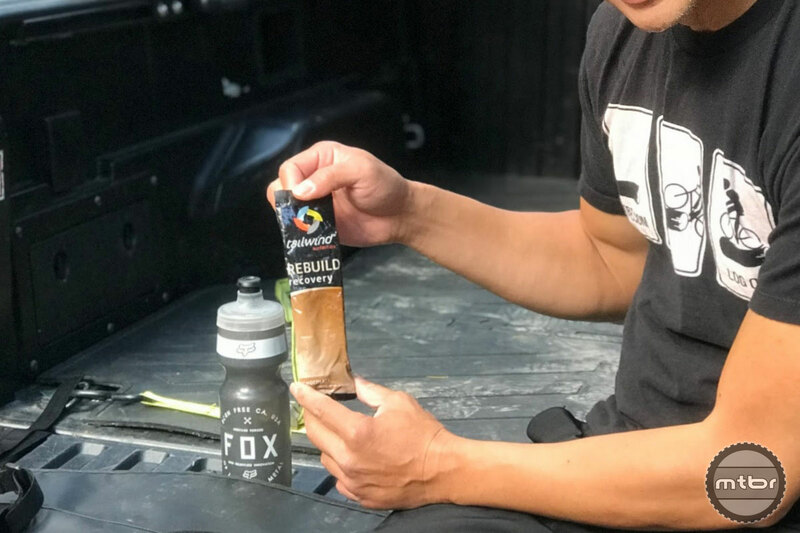 This small Durango, CO company started mixing drinks in their kitchen for their own personal use so they could survive the rigors of the Leadville 100 race. What they came up with is a formula that is natural, dissolves easily in water and is easy for the body to digest.